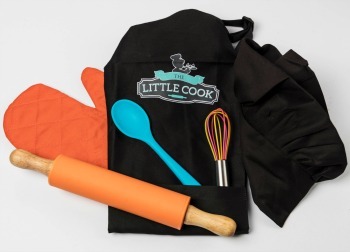 Get your Little Cook off to a great start with our Kids Deluxe Cooking Pack. 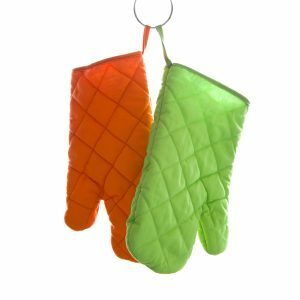 Jam packed full of essential cooking items for your kids to cook with, they are also really easy to clean! Our fabric apron and chef hats have had a make over and now come in black! This fresh and modern apron and chef hat will make your Little Cook feel like a true Chef when they take over your kitchen. 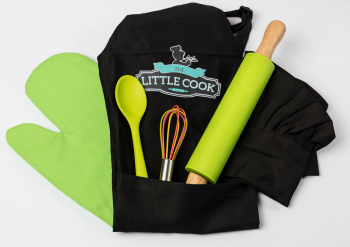 Our Kids Deluxe Cooking Pack (Green) has had a makeover and now comes with a black apron and chef hat. 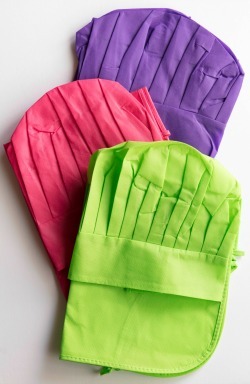 The apron also has a pocket, which is perfect for holding a whisk or spoon. 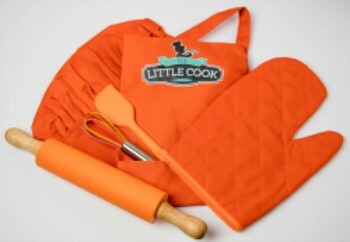 Your Little Cook will look and feel like a professional chef when they wear their own apron and chef hat.